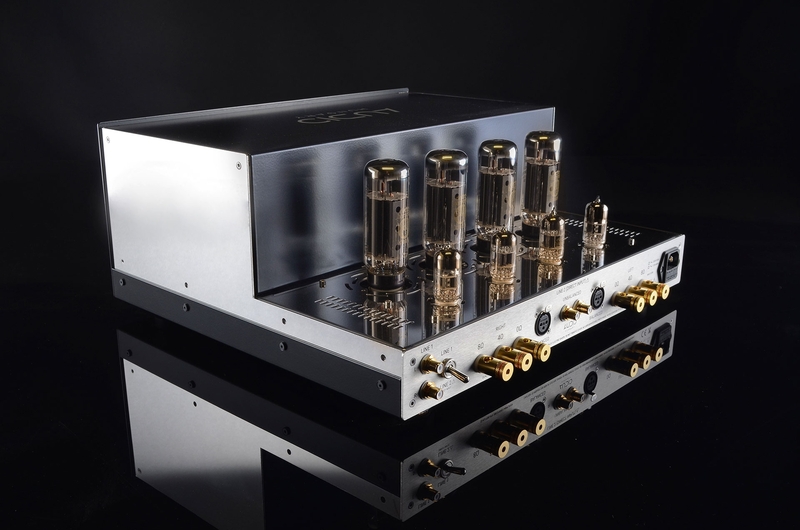 Audio-Hungary's 2 x 100 W high-end tube power amplifier, Qualiton APX 200 offers even more features in 2019. 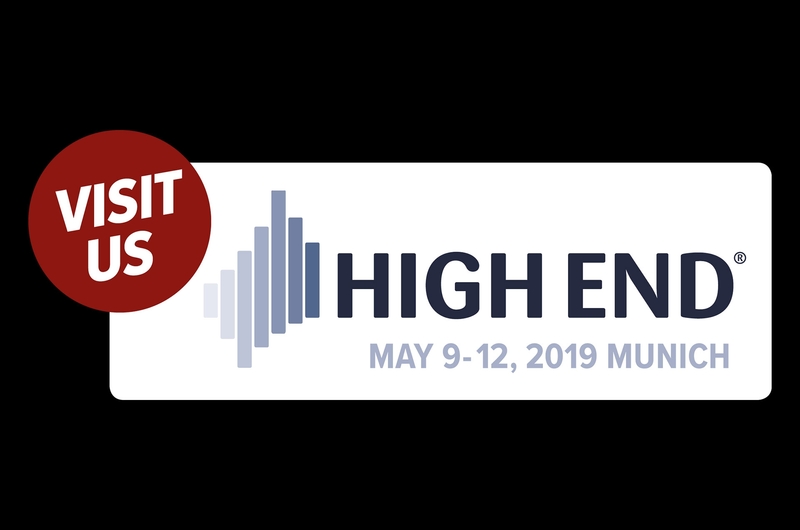 After last year's minor developments - reworked front-end circuitry with direct and balanced inputs, analog autobias system for output tubes - Audio-Hungary's design team changed the autobias game with their brand new microprocessor-based approach. 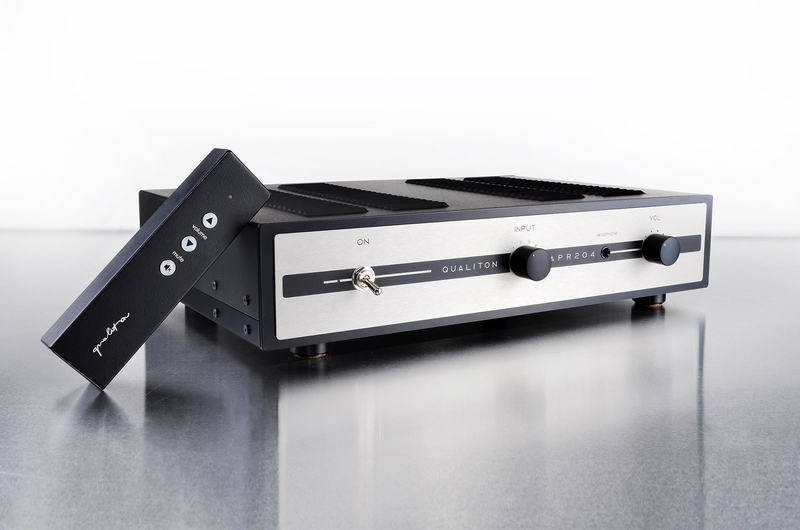 Audio-Hungary Ltd. has updated its Mono and Stereo Highly Recommended Award winner Qualiton Phono. 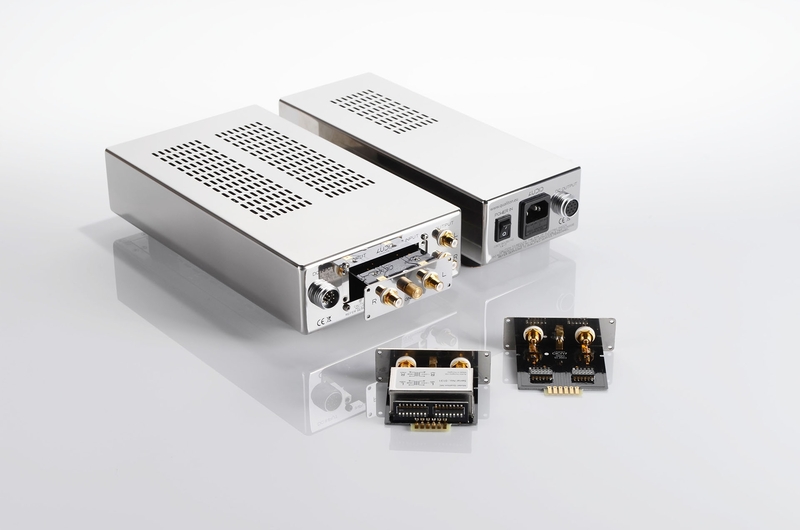 New input MC step up and MM cards, with adjustable cartridge impedance matching. 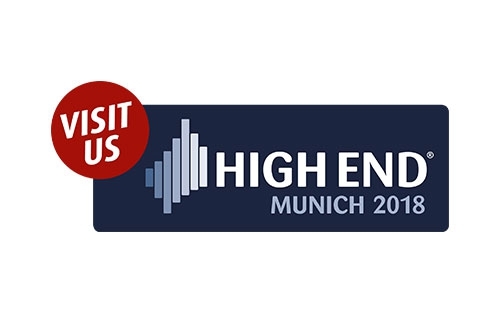 Fresh Mc step up and MM card design, wide variety of sonic options. The MM card has 64, MC step up card has 256 set up possibilities. 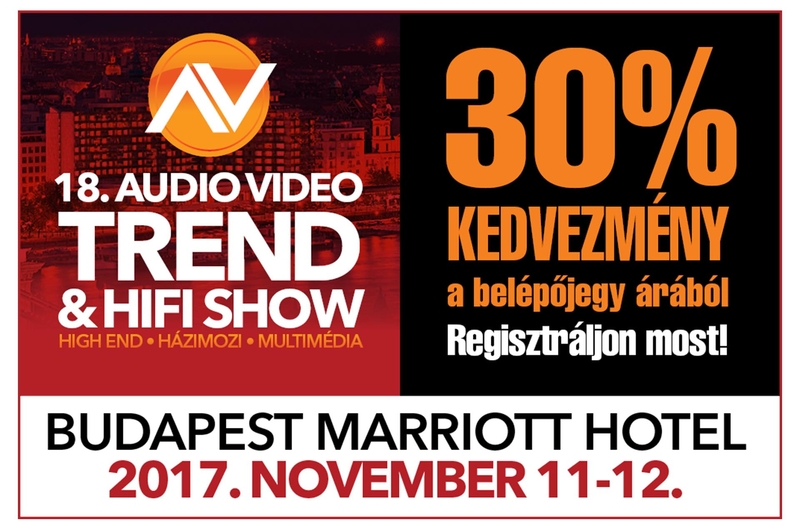 Available from now. 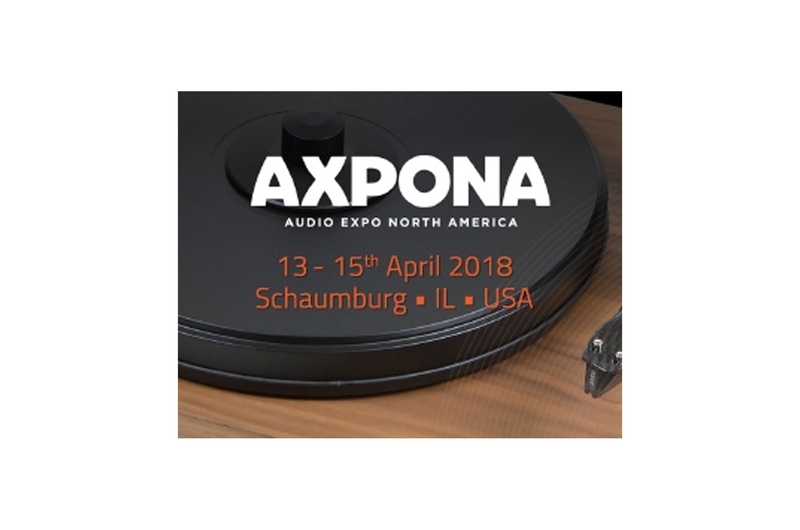 You can meet us at AXPONA show in Chicago, from 13-15 April in room 470 by Well Pleased AV. 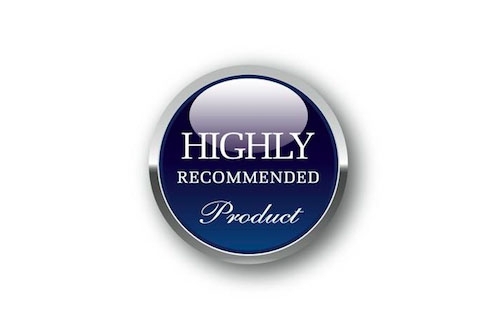 Thanks for the Highly Recommended Product award from Mono And Stereo for the Qualiton Phono! 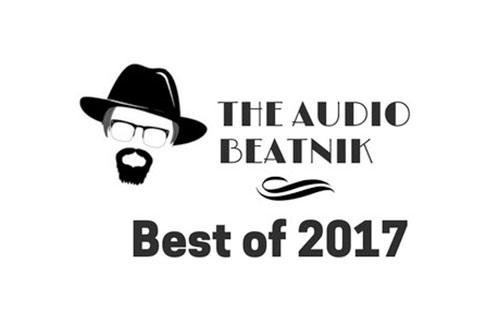 Thanks The Audio Beatnik for the best tube amp award - Qualiton A20i! 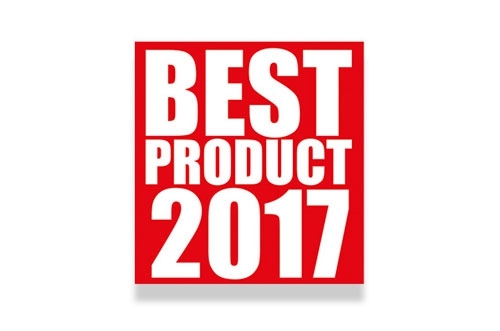 Thanks for the Best Product award from High Fidelity.pl for the Qualiton A50i integrated amplifier! 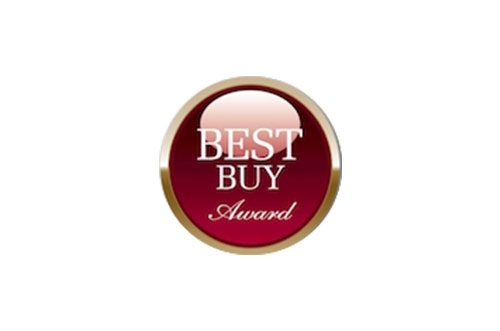 Thank you for the Best Buy Award from Mono and Stereo Magazine! 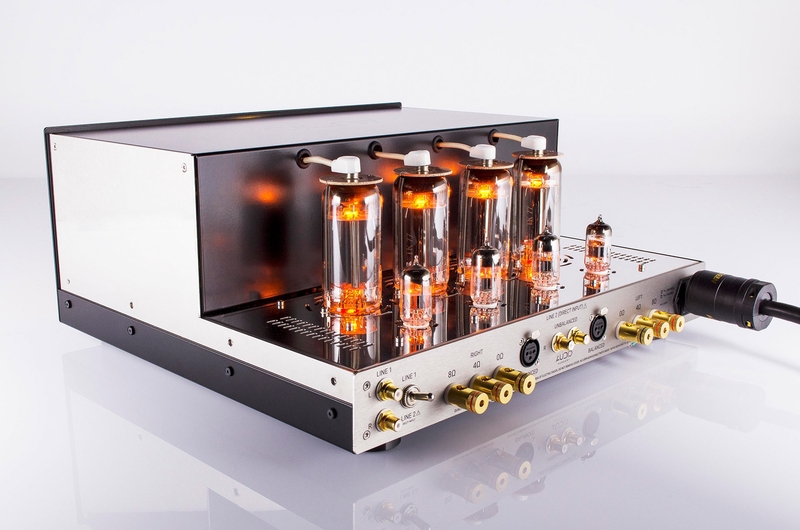 Audio-Hungary launched in November the new upgraded Qualiton APR204 vacuum tube preamplifier.